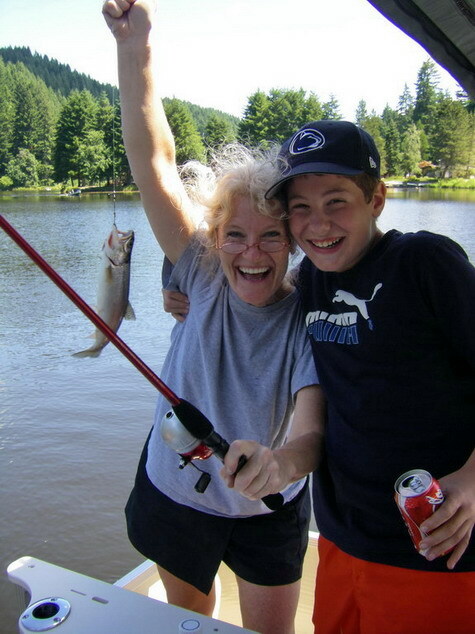 ← Fishing Season 2014 at Fishhawk Lake! Fishhawk Lake draws magic, whether from its local flora and fauna or the folks that live here and vacation here, it casts quite a spell over us all! 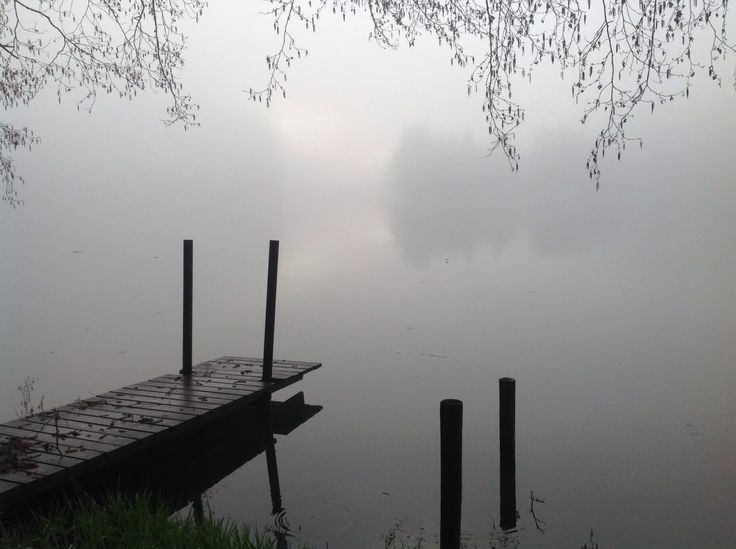 One of the treasures is the range of artists, poets, writers and photographers who feel compelled by some earthly (or otherworldly) force to seek out Fishhawk Lake to allow their artistic leanings to find their fruition in this place of solace. The range of artistry is quite eclectic. 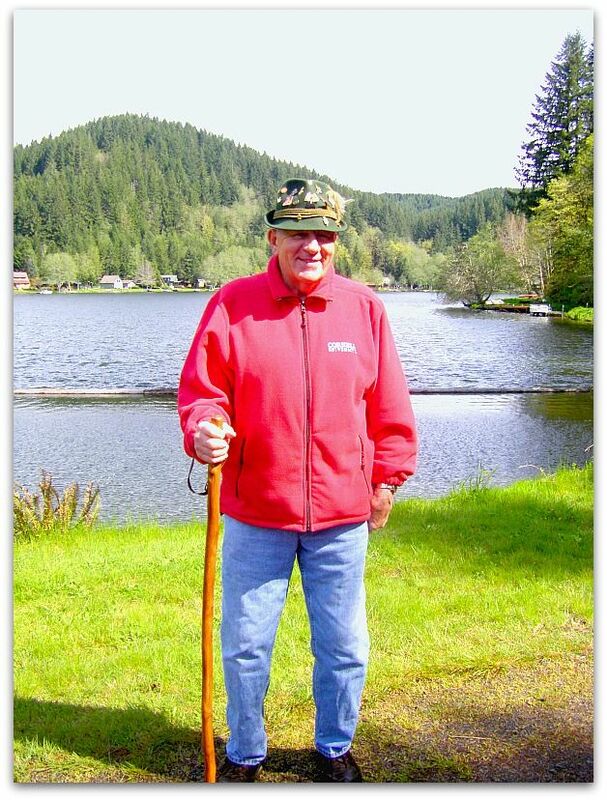 An old-timer, Bob Yoder felt compelled many years ago to write poetry dedicated to Fishhawk Lake or even about some of the local characters that have come and gone. The Picture is one of his loveliests. Bob Yoder Does it All! Photo by Gayle Rich-Boxman at annual Firewise Community Volunteer Clean up. Some of Bob Yoder’s younger generations of family have taken it a step further with video set to music. 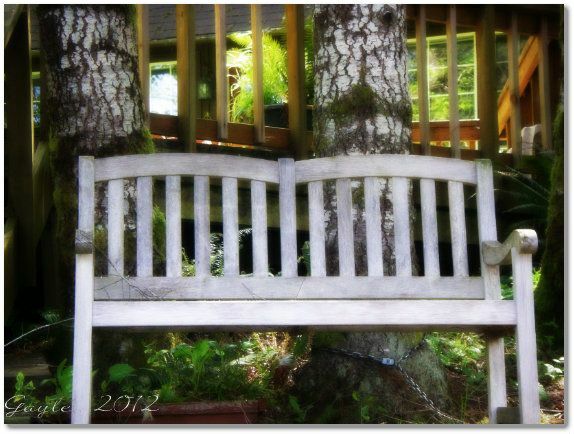 Two Chairs is one of my favorite poems, written by Anonymous. The Fishhawk Lake Recreation Club website has devoted a link to “Residents Write”. A published author, David Bryen, wrote of his motorcycle adventures in Mexico, after his home sold here that he built himself in 1984 and he spoke of a dying Heron that he held here one summer–a moment that changed his life. Photographers have free reign to capture so many of Mother Nature’s moments that all you have to do is wake up, look out your window and grab your camera. Everchanging landscapes, wildlife flying or swimming by or just the coolish, misty morning can be a photographer’s muse! 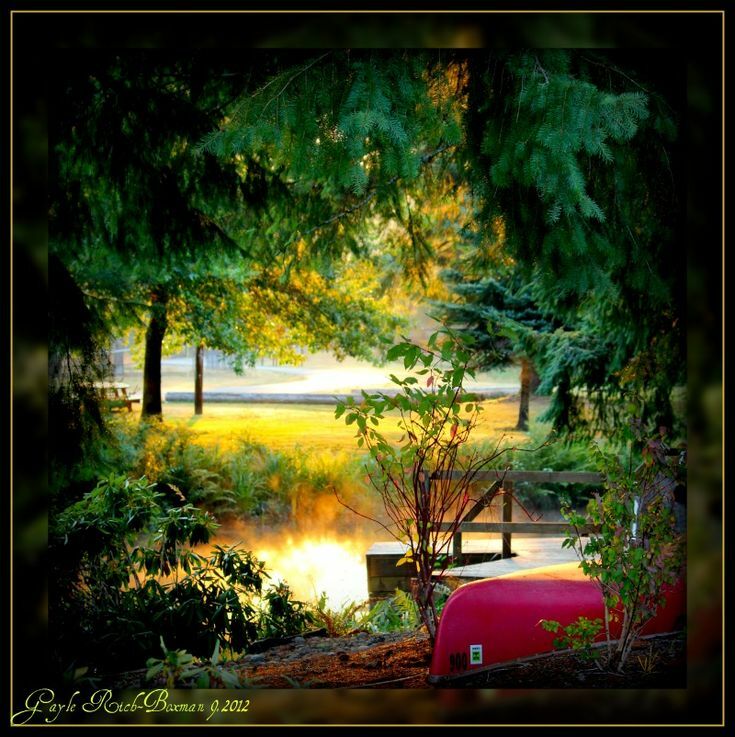 Painters have the same type of passion that can be tapped into by the Fishhawk Lake surroundings and the quiet can offer opportunity to sit peacefully on a front deck and give in to whatever the paintbrush brings to life. 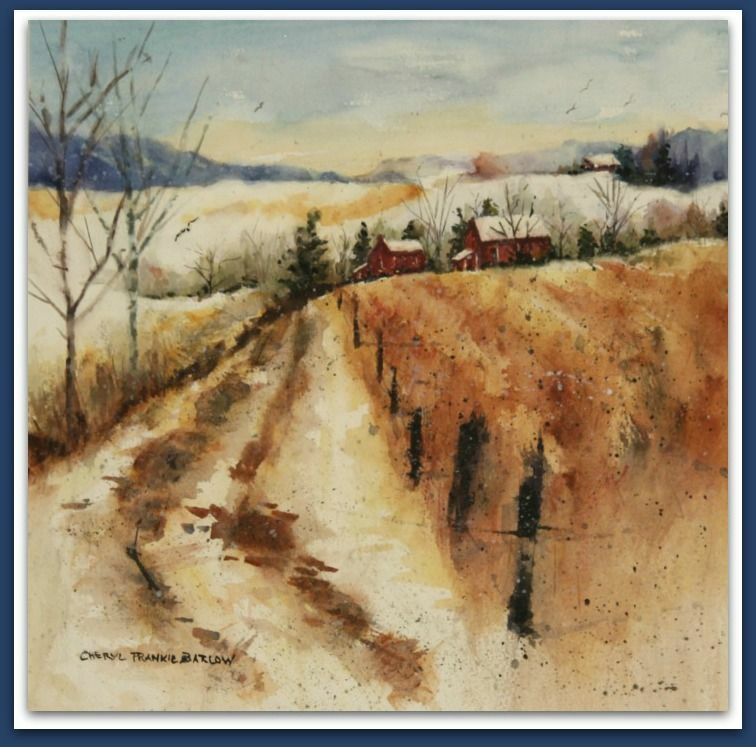 Cheryl Barlow started painting a number of years ago after suffering a head trauma injury. Her works can be purchased and hopefully someday she will have her own artshow at the Fishhawk Lake clubhouse! There are artists who will “recycle” the dropped limbs that find their way to the ground throughout the seasons at Fishhawk Lake. Retired priest, Fr. Rock Sassano who lives here full time has made walking sticks for many a friend, neighbor and visitor, graciously giving them away to many. Another artist, Glenn Waer, a weekend 2nd home owner at Fishhawk Lake, had made some amazing pieces for reasonable prices. 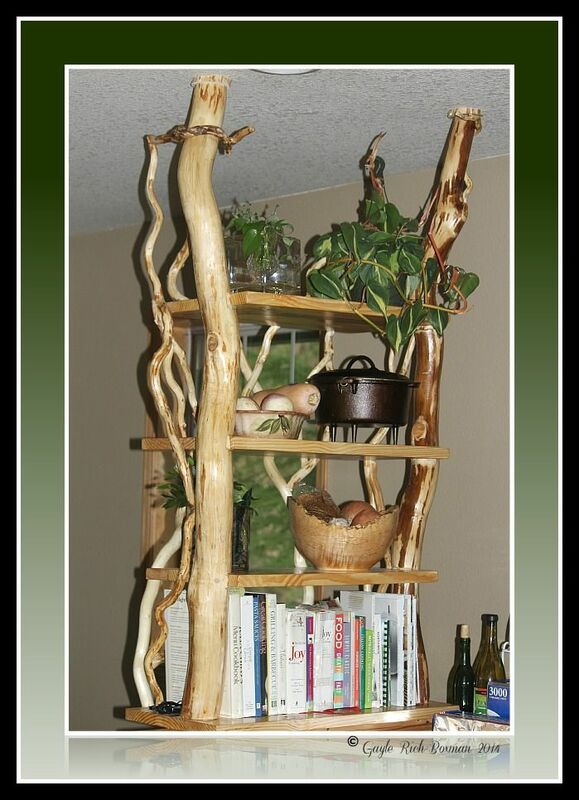 Handcrafted, unique wood tables, shelves and more, made of curly willow and other assorted trees, they are durable and sustainable. His business is called WillowWaer and he can be reached at his shop: (503)723-9979. Visitors and friends of Fishhawk Lake have shot video here capturing the all natural beauty of the wind, the birdsong and the wildness, while supporting my real estate efforts. I even tried my hand at it while taking a canoe trip by myself. Check it out: Fishhawk Lake Videos My Canoe Trip. This entry was posted in Firewise Community, Fishhawk Lake Artists, Fishhawk Lake Folks, Fishhawk Lake Local History, Fishhawk Lake Photography, Fishhawk Lake Videos, Nature at Fishhawk Lake, Photoblogs of Fishhawk Lake, Pictures of the Lake and Surrounding Area and tagged community, Fishhawk Lake activities, Fishhawk Lake photographers, Fishhawk Lake photography, Fishhawk Lake photos, Fishhawk Lake poetry, Fishhawk Lake real estate, Fishhawk Lake Recreation Club website, Fishhawk Lake residents write, Fishhawk Lake videos, pictures, resort community, seasonal photos of Fishhawk Lake, The Picture by Bob Yoder, things to do at Fishhawk Lake. Bookmark the permalink.